BBC Three has changed its logo for the first time in eight years, meeting a world of Snapchat, Twitter and Instagram head on with a bold pink 'BBC II!' identity. 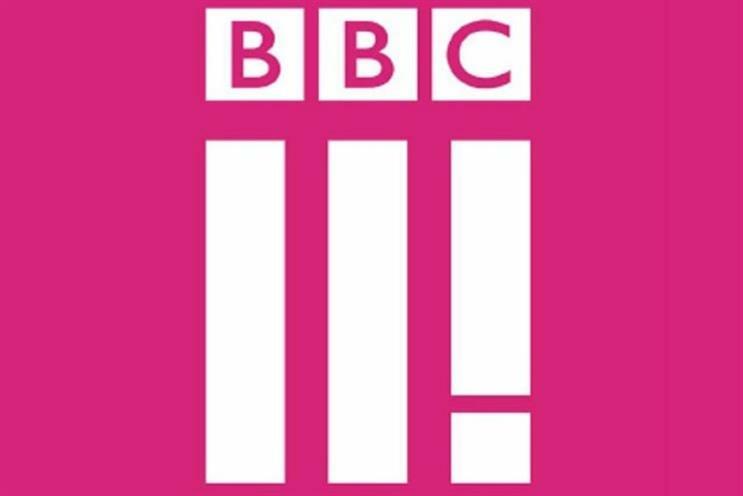 The new logo, which went live on Twitter this morning, has confused BBC Three fans, who have pointed out that the 'II!' device it uses doesn’t equate to three. Still, the BBC is prepared for the pitchforks, and the channel’s head of marketing, Nikki Carr, defended the logo as "bold" and "something that looks forward". She said: "What is most striking is the new logo and the fact it doesn’t actually say three. "It’s easy to belittle the importance a logo has in supporting a brand, and I'm sure the usual critics will have their say - 'It looks like Adidas', 'it looks like a hamburger menu icon', 'it doesn’t even say three', 'are they Roman numerals?' – but If I'm being honest, I’m not worried." The logo is intended to usher BBC Three into the digital era, not least due to the channel’s switchover from analogue to digital on 16 February. The two bars and exclamation mark featured on the logo are intended to represent the three principles that underlie the channel, according to Carr. The first is to make viewers think, the second is to make viewers laugh and the exclamation mark is designed to refer to giving young people a voice. The visual identity will appear across BBC Three’s TV channel, iPlayer and apps. In describing the purpose of the logo, Carr also referenced W1A, the comedy TV series about rebranding the BBC. She said: "Thanks to W1A, we're cursed at the BBC when it comes to marketing and I don’t want to come across all [fictional marketer] Siobhan Sharpe but forgive me some lingo. "The visual identity brings new BBC Three together - a new logo, new idents, new animations and new on screen presentation, all with a new colour palette. This visual identity will underpin what we do in the future."